Take on one of Britains most scenic marathons! 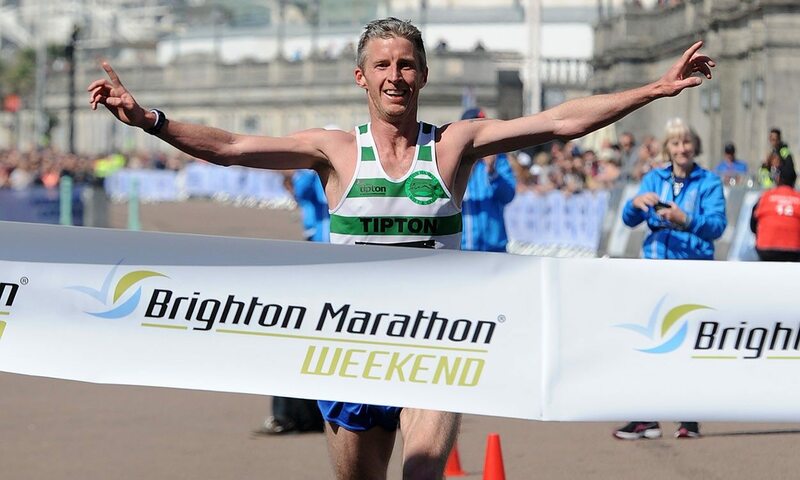 With an amazing atmosphere supporting you all the way, the 26.2 mile course runs along the Brighton seafront, taking in all the picturesque views the city has to offer. The race starts at 9.45am in Preston Park. Please arrive at least an hour early to allow yourself time to find baggage trucks, warm up and use the toilet facilities ahead of the race starting. FAQs. You must register by 1 March 2019.